The location of Panama on the globe makes it one of the most strategically cited countries in the world. Situated right between Colombia and Costa Rica, it plays a vital role in connecting North America with South America. Popularly known as the 8th wonder of the world, panama’s canal is one of the world’s most famous canals. The former Spanish colony can only boost of only a few golf courses. However, some of the courses are exceptionally interesting, lovely and fascinating spots for the play of golf. Example of which is the Cielo Paraiso currently referred to as Lucero, which is located in the province of Boquete. The course which is just 5 years old – officially opened in 2009 – was creatively designed by Michael Poellot to become one of the most magnificent golf courses in the world. Situated on the coastline of the Pacific, right in the heart of the Coronado Hotel lies Panama’s most leading golf course. Its location provides recreating sporting facilities which include a standard Olympic sized swimming pool, lawn tennis courts and spectacular horse riding centre. However, the main centre of action is on the 18 hole, per 72 championships Coronado Golf Course built for professional golfing. This sensational leisure attraction centre was designed by Fazio’s team of professional designers. As Panama’s top-most leading golf course, it ranks No. 1 among other popular Panamanian golf courses like Summit Golf Club, Tucan, Club de Golf de Panama, Mantaraya and Ceilo Paraison. 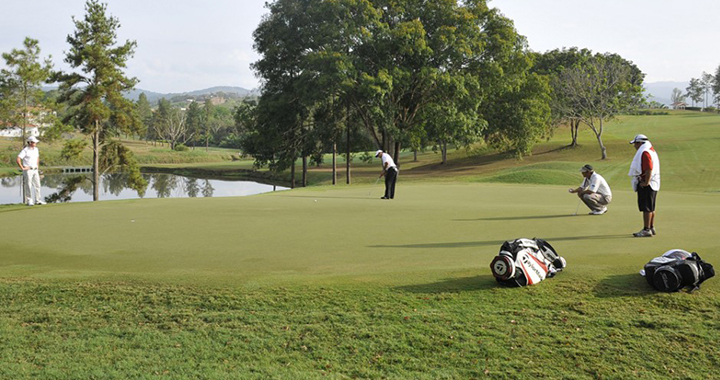 Plans are however, on the way to get the country of Panama updated with exquisite new golf courses. Established since 1922 (i.e. 93 years ago), the ancient golf course came into existence through the initiative of some American construction workers who were working on the Panama Canal at that time. Its pioneer members started on a 9-hole layout before relocating to a newly constructed 18-hole course 10 years later. The course is notable for its role in hosting many open championship games played in Panama. Sam Snead, Arnold Palmer and Roberto de Vincenzo were winners of 1950’s event. However, when the need for a more sophisticated and a standard course arose, there were no other options but to relocate to its present 1.2545km² Golf Course in 1977. 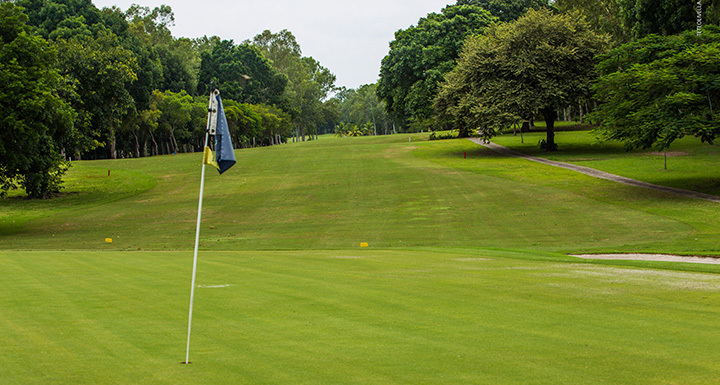 Lucero Golf Course was designed by Mike Poellot but constructed by Wadsworth Construction Company, which was formerly referred to as Ceilo Paraiso. Its fairways are well drafted on a hilly terrain, from which golfers can catch a splendid view of the mountains summits of Jaramillo and Talamanca. 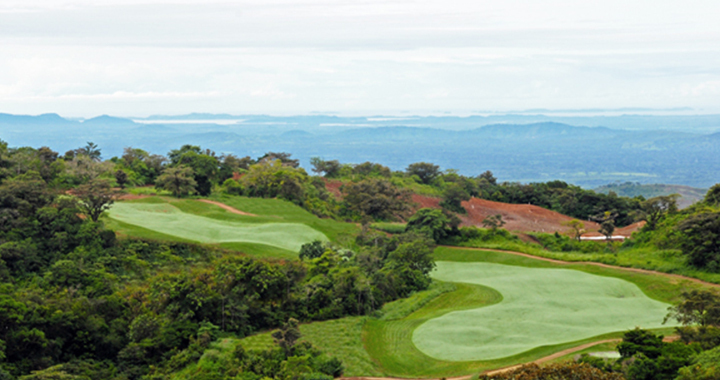 Lucero Golf Course is located in the small town of Boquete between the River Caldera in the east and the Volcano Baru in the West; it sits on top of an elevated height of about 3,600 feet above sea level in the Panamanian mountains.